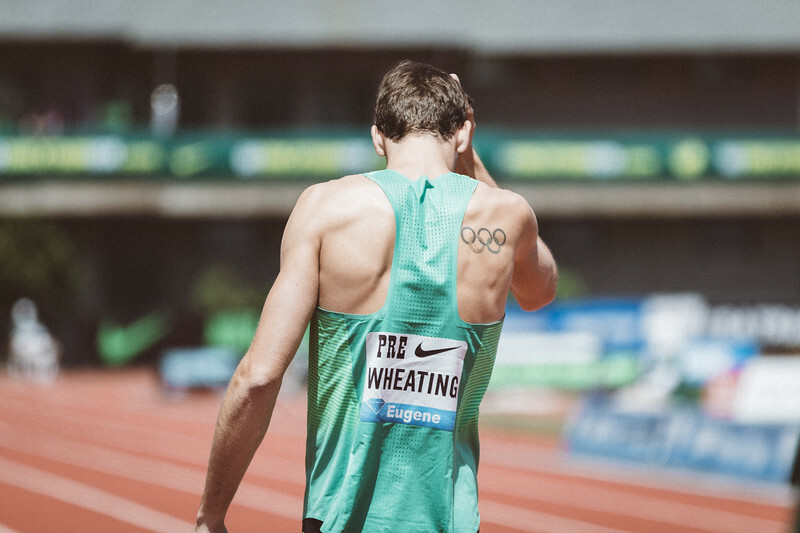 Andrew Wheating, twice an Olympian. In 1921 Pierre de Coubertin borrowed a Latin phrase from his friend, Father Henri Didon, for the Olympic motto. The motto in Latin is "Citius, Altius, Fortius" - which translates in English as "Swifter, Higher, Stronger." Baron de Coubertin was inspired to adopt this creed after he heard a sermon by the Bishop of Pennsylvania, Ethelbert Talbot, at a service for Olympic champions in 1908. It reminds us that in our lives, just like in the Olympics, winning is not the most important thing. The ultimate challenge, for which we all struggle, is to strive to be "Swifter, Higher, Stronger" than we once thought possible.